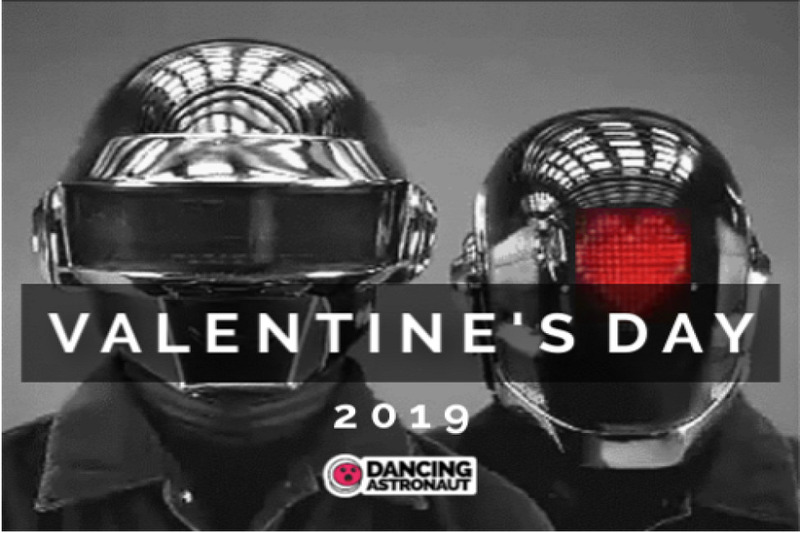 Snuggle up together with your boo or rev your vengeance this Valentine’s Day, as Dancing Astronaut delivers a double dose of situational satiation. Playlist 1, This Could Be Us, scratches the adorned listeners’ sensuous itch, with syrupy digital selects from Above & Beyond, Daft Punk, ZHU, and extra. Playlist 2, But You Playin’, ventures the size of the scorned lover, with deliciously despondent choices from SZA, Mija, Lido, and lots of extra. It’s sophisticated? Just as effectively, as you’ll have twice the listening litany this 12 months.